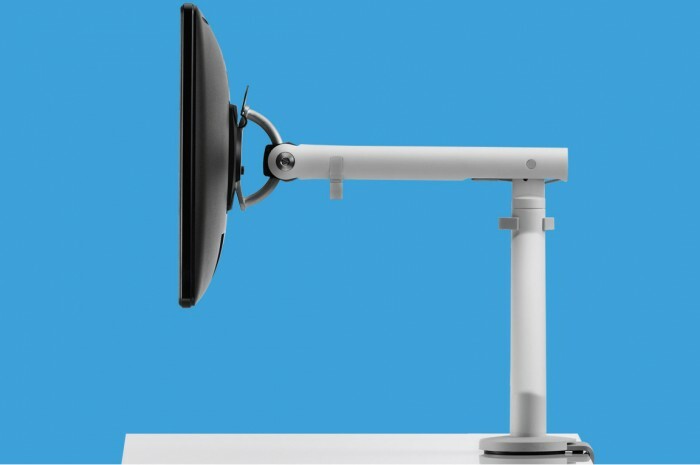 Unique, responsive and expertly designed, Ollin helps you interact with technology as seamlessly as possible. 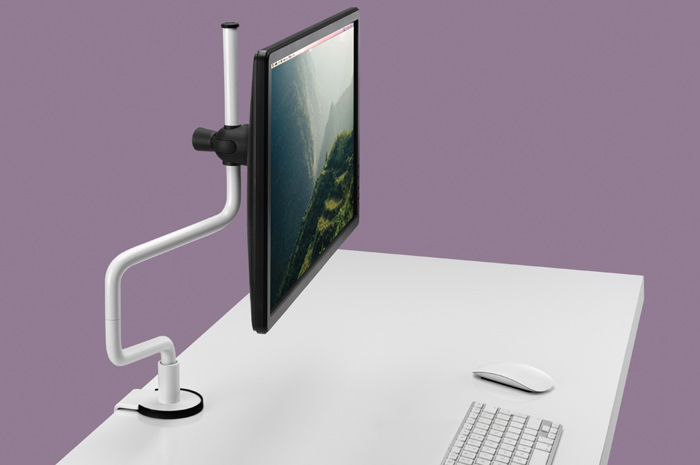 Use one Ollin arm with a dual bar mount to enjoy all the unique features and benefits of Ollin in dual format. 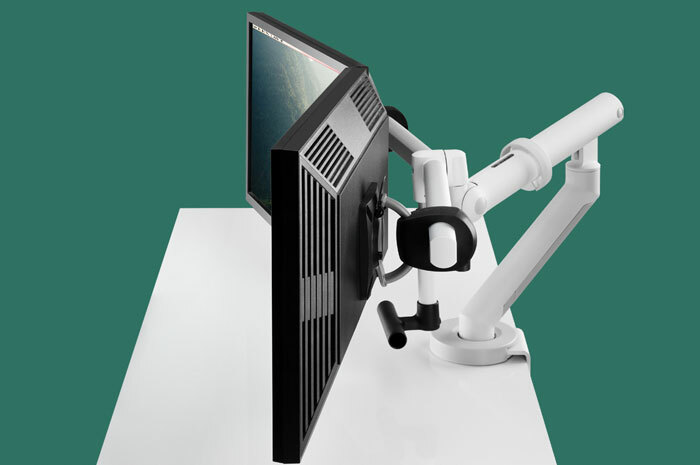 Supports two screens up to a combined weight of 18kg in either cockpit or flat screen, with dynamic monitor movement. 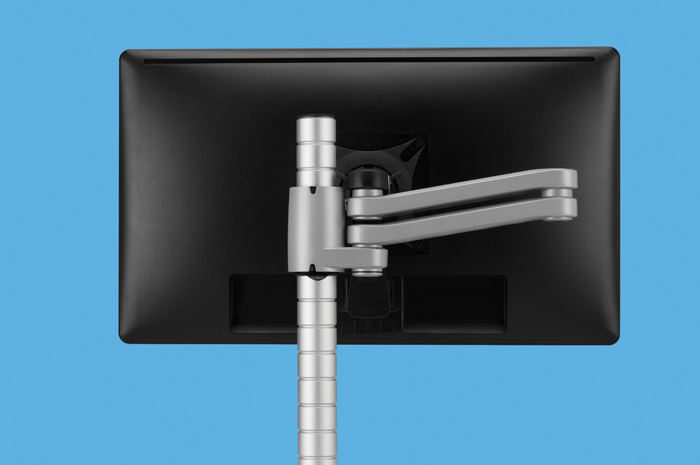 Use two Flo monitor arms with a specially designed dual clamp and enjoy all the unique features and benefits of Flo in dual format. 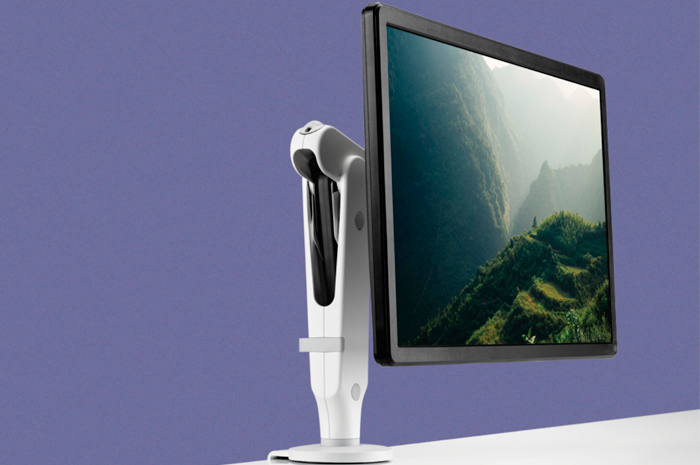 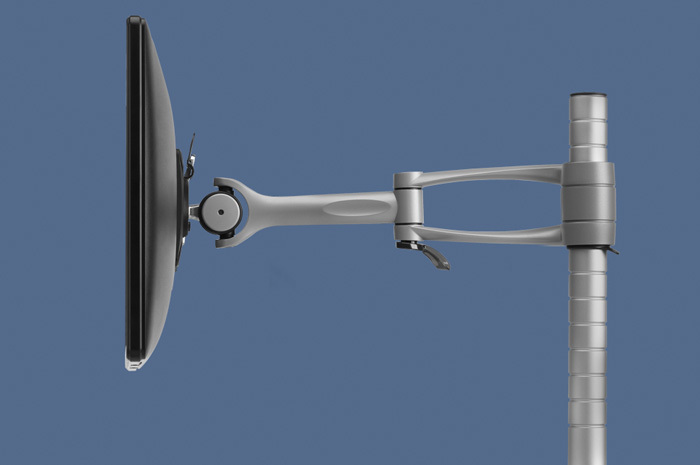 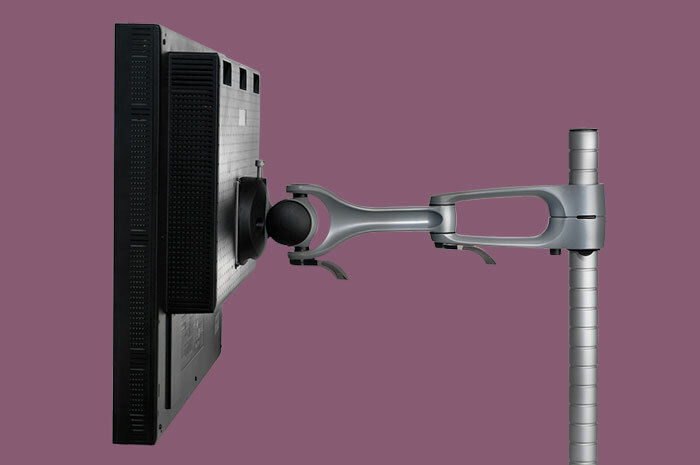 Entry level and cost effective, yet award winning ‘all-in-one-box’ monitor arm. 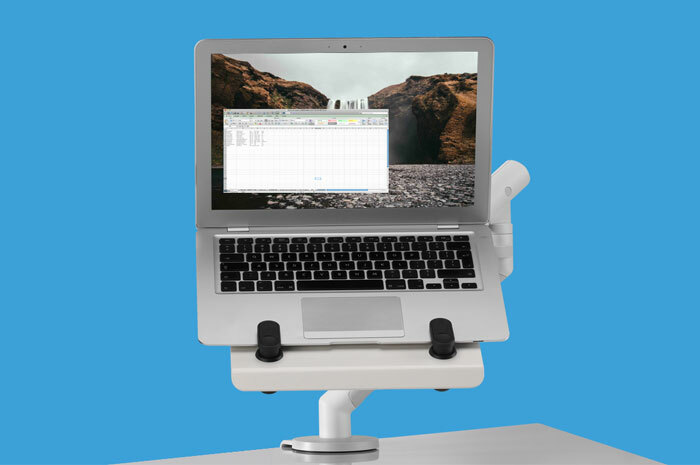 Raise the laptop off the desk to suit the height of the user whilst creating additional space on the desk. 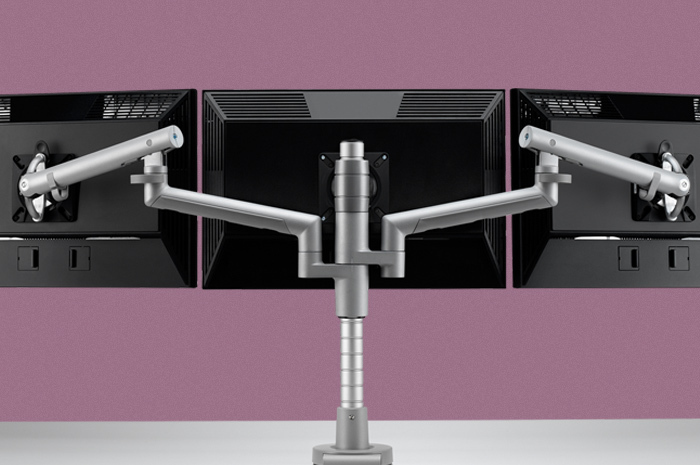 A scalable solution that can be added to easily, meaning a single arm can easily evolve to dual, triple, and multi-screen requirements. 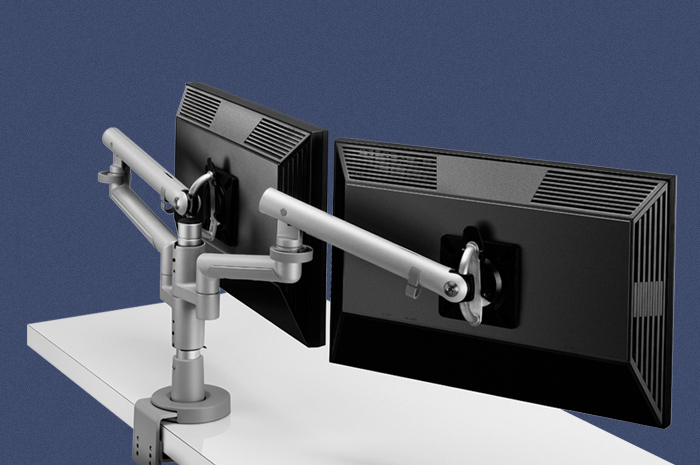 Flo Modular is our most scalable solution and can be used to support a triple screen configuration in cockpit format for 22” screens or 24” screens in a portrait configuration. 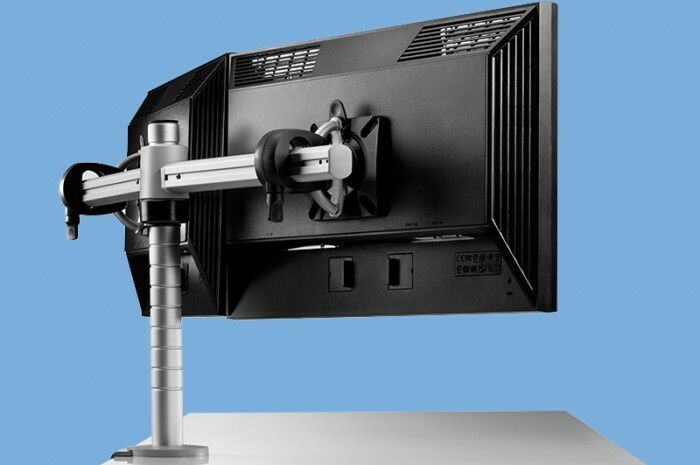 Simple, space efficient monitor arm ideal for scenarios where using minimal desktop real estate is important. 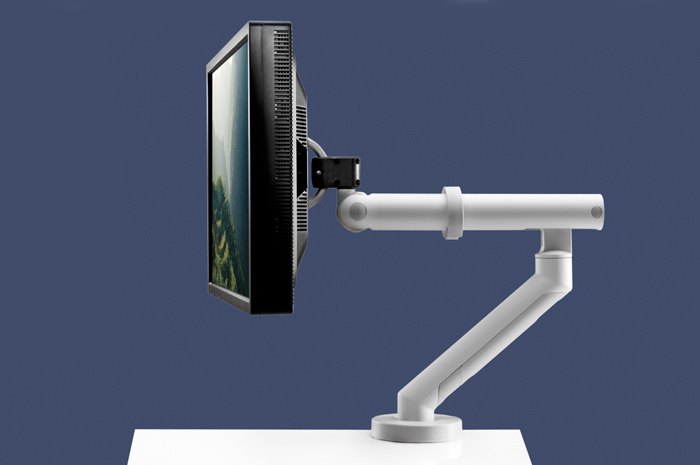 The original flat-screen monitor arm providing variable height range and excellent usability. 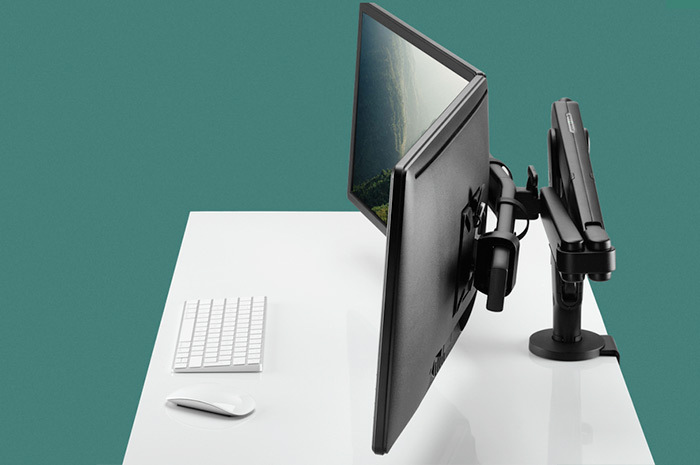 Support high-load screens and all-in-one PC/Monitors up to 24kg with an upgraded version of this design classic. 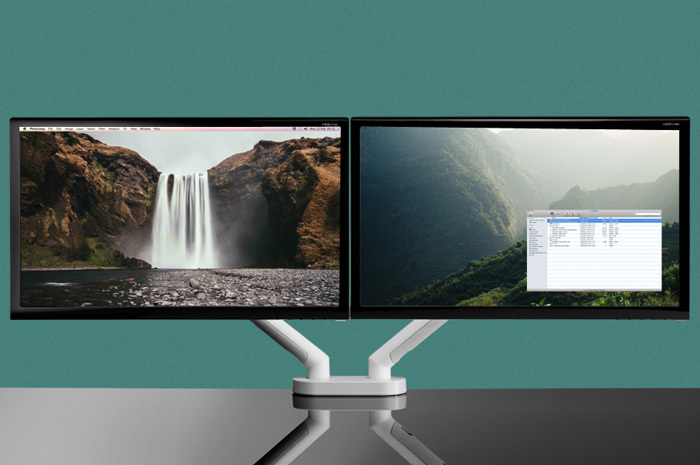 Simple and cost effective dual screen solution that is ideal for holding two screens of equal size in position when they are not required to move.